Driving from Vancouver to Los Angeles takes around twenty-one or twenty-two hours. Since it’s such a long drive, it’s well worth your while to take a week or more and make it a road trip. There are so many places to visit on the way, and if you give yourself enough time you won’t have to drive too many hours per day. Here are some places that you’ll pass through or by that you should visit when taking a road trip from Vancouver to Los Angeles. 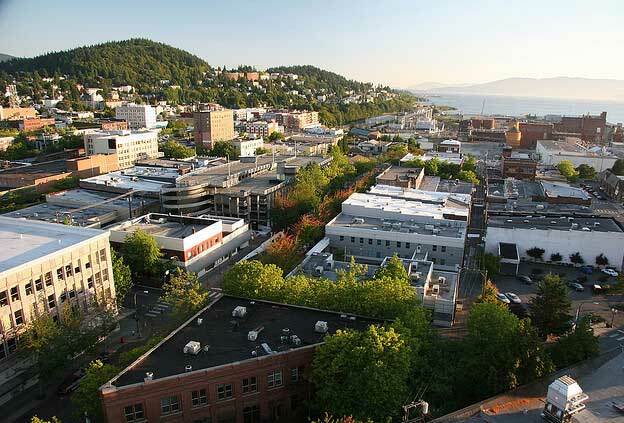 The city of Bellingham is around an hour away from Vancouver and can be your first stop. There are several museums to visit, including the Whatcom Museum of History and Art, the Bellingham Railway Museum and the American Museum of Radio and Electricity. If you prefer a more scenic visit, you can hike at Whatcom Falls Park, a large public park that runs through the heart of the city. 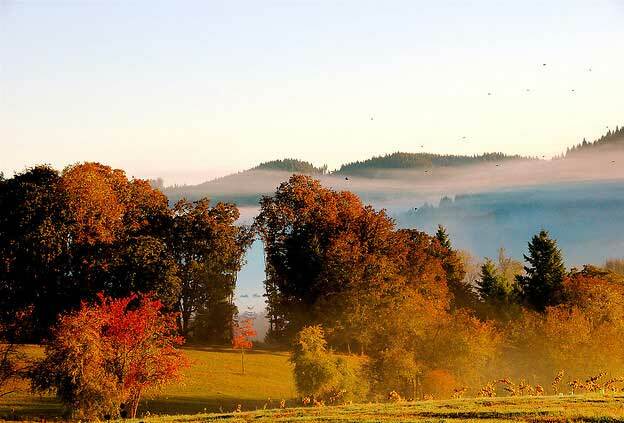 There’s also Lake Samish, Lake Whatcom and the Salish Sea. You can go whale watching in Georgia Strait and Puget Sound. Eugene is six hours south of Bellingham. Its slogan is “A Great City for the Arts and Outdoors,” which gives you an idea of what can be found in this city. There are several great events hosted in Eugene such as the Oregon Country Fair, Eugene Celebration and Oregon Bach Festival. You can visit the Jordan Schnitzer Museum of Art, the Science Factory Children’s Museum & Planetarium, and the Conger Street Clock Museum. 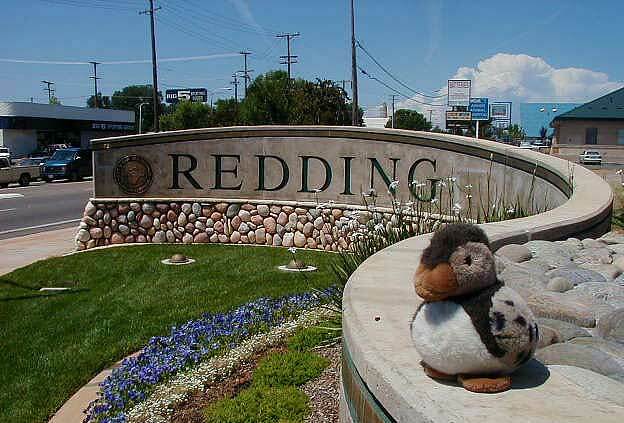 The city of Redding is five hours or so hours from Eugene. It’s not such a well-known city, but there are still a couple of things to do here. For people who like architecture, visit the Sundial Bridge at Turtle Bay. This bridge is really cool because not only does it function as a bridge, but it also works as a sundial. You can take in a show at the historic Cascade Theatre, which is also a great piece of Art Deco architecture. Nature buffs can use Redding as a base when visiting nearby parks such as Lassen Volcanic National Park and Lake Shasta. Located three hours south of Redding, Stockton is a little known yet pretty cool place, famous for its annual Asparagus Festival. It’s also the home of Haggin Museum, which has several very important pieces of art by 19th and 20th century artists. 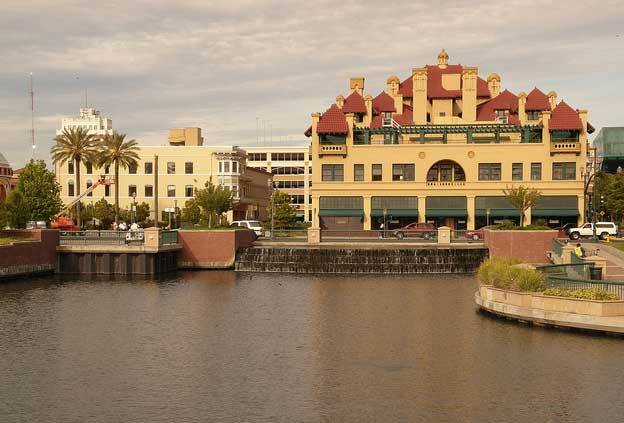 There are several public art projects in Stockton sponsored by the Stockton Arts Commission. You can drive around the city and see these pieces of art, which include the Kinetic sculptures, Ed Coy Garage Installation, Stockton Rising, Martin Luther King Jr. Statue and Downtown’s Maintenance Hole Covers. From Stockton it’s just another five to six hours to Los Angeles. Trevor Stuart the author of “Taking a road trip from Vancouver to Los Angeles” is a blogger, on the marketing team for a US Travel Insurance company. Trevor loves to travel across the US and maintains a blog with his travels.